Love my new Summer 2018 i-D cover photographed by Amy Troost! 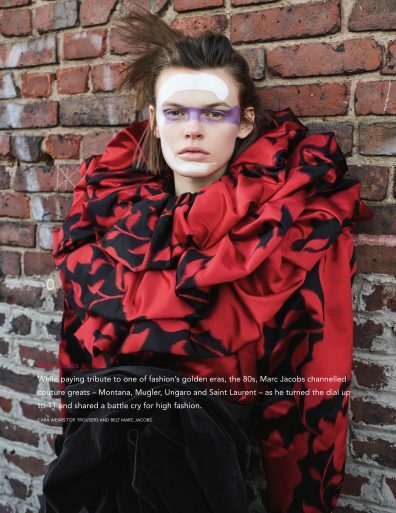 The magazine chose Cara Taylor alongside Selena Forrest to showcase the best of the new breed of New York designers. Bold bright makeup by Kanako Takase and graphic hair shapes by yours truly.